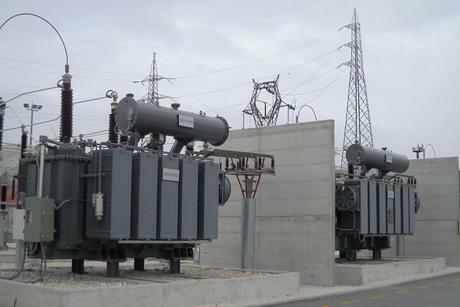 1 20/150kV 16/20 MVA transformer. 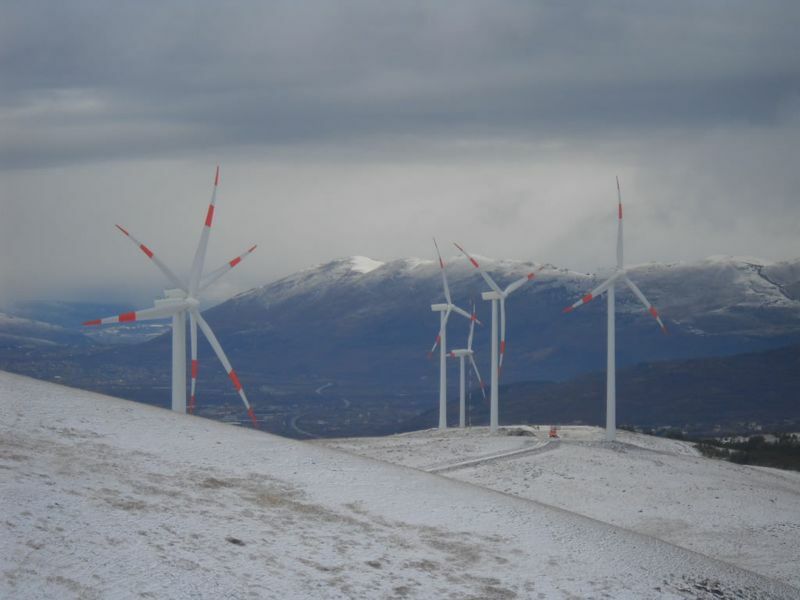 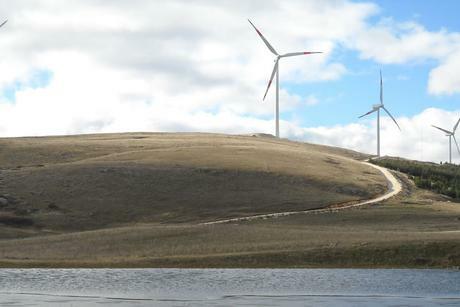 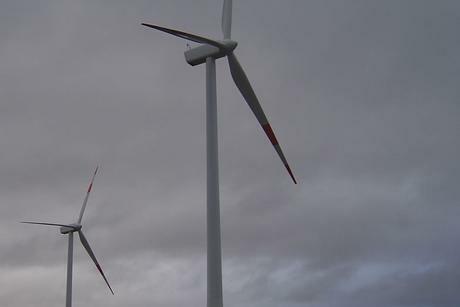 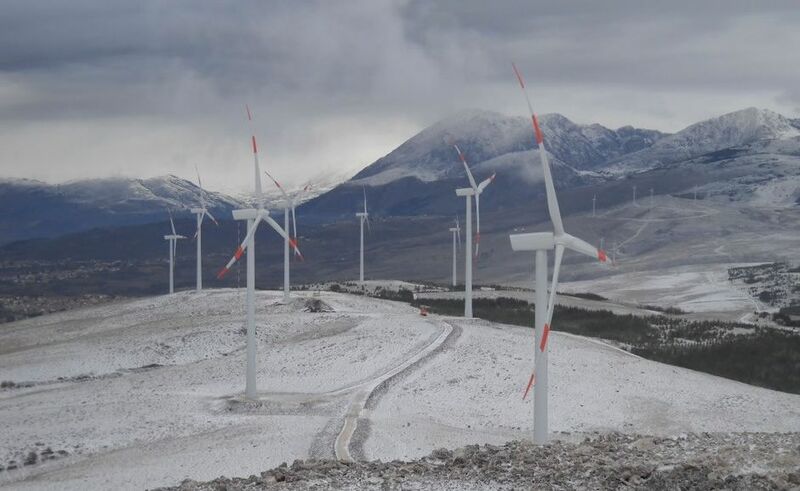 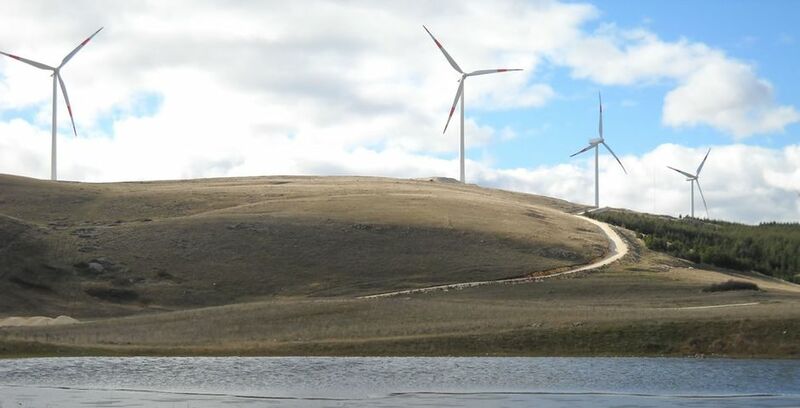 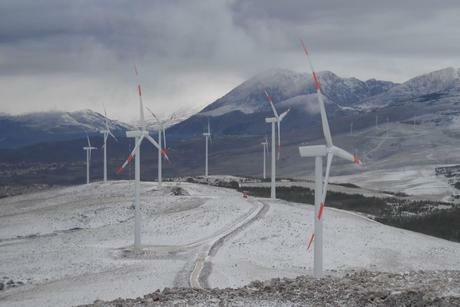 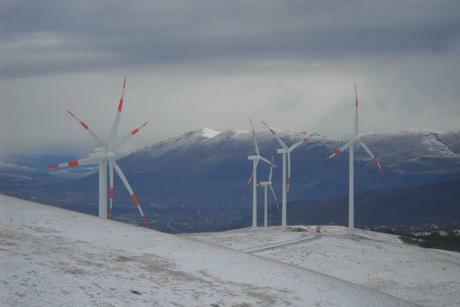 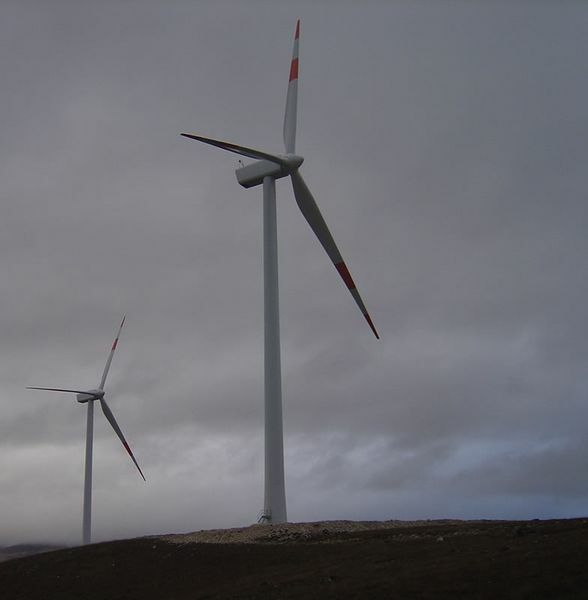 The wind farm was built on top of Colle Rascito (Rascito Hill) at an approximate altitude of 1,150 m with wind turbine generators of 67 m in height and rotor blades of 80 m. The farm exploits wind from the nearby Forca Caruso pass. 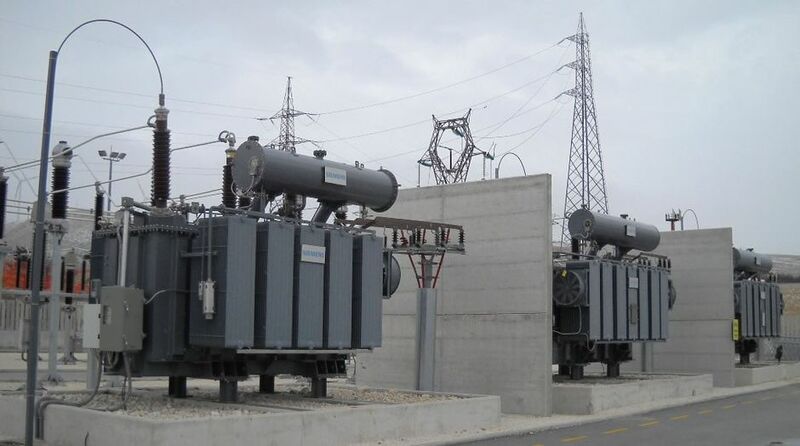 The produced energy is sent at a voltage of 20 kV along underground cable ducts, and raised to 150 kV near the Collarmele electrical substation.